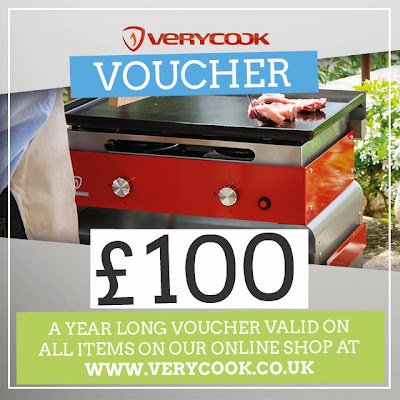 My fifth giveaway is a rather generous £100 voucher to spend at VeryCook. 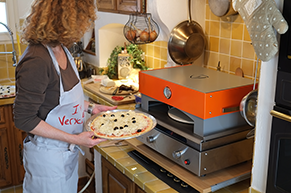 VeryCook offer plancha grills, pizza ovens and accessories for the home kitchen or garden. 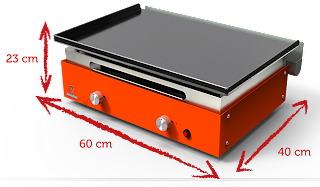 "Discover a new way to cook outdoors, infused with conviviality thanks to the Verycook plancha grill! Switch on your plancha grill in 3 seconds, heat up your cooking surface in 3 minutes, then let yourself be swept away by the magic of cooking ‘‘à la plancha’’. Create delicious and healthy dishes by easily cooking fish, meat, vegetables, fruits…"
A crispy crust whenever you want it.A crispy crust whenever you want it. Verypizz’ comes with a ceramic stone that absorbs the humidity from your dough, giving you golden, crispy pizzas every time. You can take your pizzas out of the oven easily with the wooden peel and give your friends and family a real treat." To win a £100 VeryCook voucher, just leave me a comment to say what your favourite pizza topping is then enter via the rafflecopter box below. 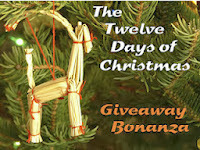 This giveaway is UK only and runs until the 27th of December 2013. The winner will be announced on the 28th of December 2013. 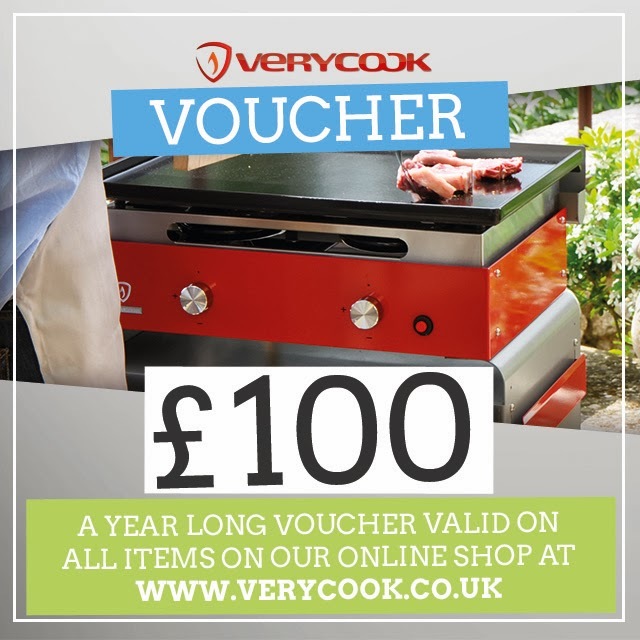 Disclosure: VeryCook are providing a voucher for one lucky reader. I was not required to write a positive review and any opinions expressed are my own. Mixed Peppers is my favourite pizza topping. i love ham and pineapple; everyone thinks im weird but i do! I love chicken with red peppers, red onion and sweetcorn with a bbq sauce and extra cheese! Sausage and mushrooms, oh yeah! really really really good quality fresh mozzarella! Caramelised onions, pine nuts, capers and sultanas. I'm a ham and pineapple fan. Gotta have mushrooms on my pizzas! my fav topping is cheese, cheese and more cheese! Pineapple. I'm a bit strange, I don't like anything else on a pizza. My favourite pizza topping is sweetcorn, green peppers & brown onions - YUM! Goat's cheese, rocket and sun-dried tomatoes - lovely! chicken, garlic, red onions and mushrooms - known as the Garlic Chicken in the local pizza place! Chicken, peppers and sweet chilli sauce. My favourite is pepperoni and red onion. Black olives, mushrooms and just a little chili. Ham and mushroom with lots of garlic. artichokes, mascarpone, strong tomato puree, sundried tomatoes and grilled asparagus. At the moment beetroot - beetroot and cheddar or beetroot and goats cheese - yummy! my favourite is fajita style chicken! It's called the Kosmic Karma from Mellow Mushroom... it's got Pesto, Fontina Cheese, and sundried tomatoes!! Every veggy available is my fave oh and extra cheese. Recently had a cheese with rosemary pizza. It was scrumptious. Homemade pizza with peppers, tikka chicken, pineapple and onions. I love vegetable pizzas and I'm not keen on meat on them despite being anything but a vegetarian. I love mushrooms, burrata and speck! bbq chicken with peppers onion cheese and pieces of steak yum! Sunblush tomatoes, Feta & olives for me. Ham and pineapple! Yum Yum Yum! Sweetcorn, mushroom, pineapple and too much cheese. Peppers, sweetcorn and tomatoes - yum! Seafood- prawns, calamari, anchovies - the lot!